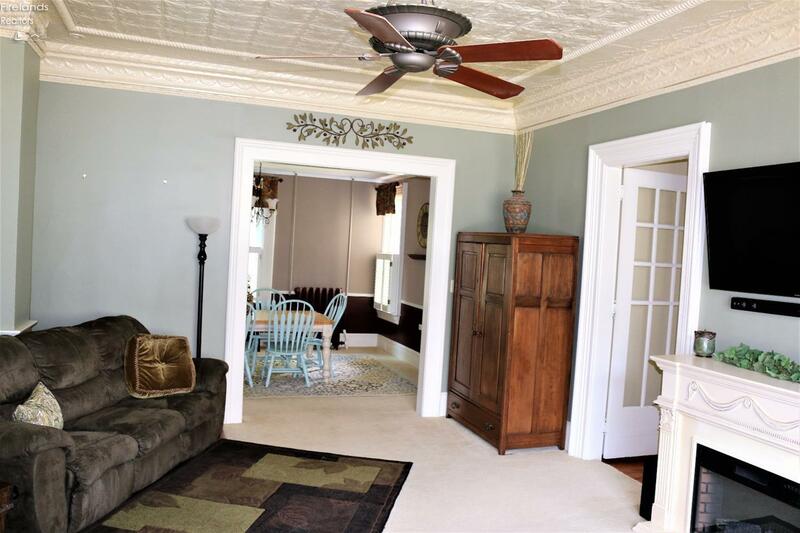 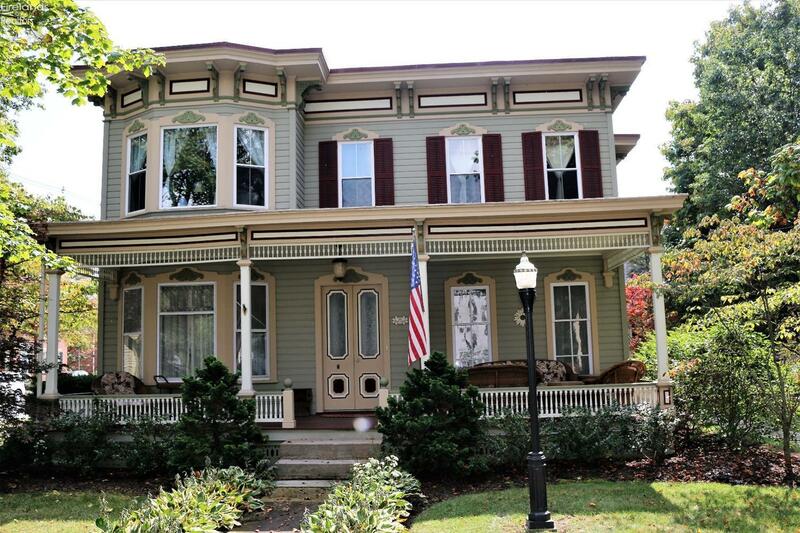 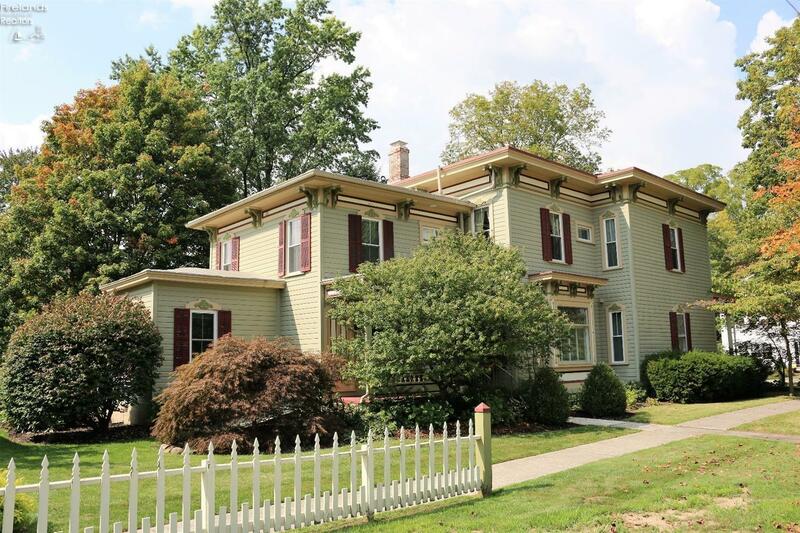 Classic Charm doesn't do this stunning century home justice. It is a showplace that you will want as your own! Sellers have done many important updates for you. 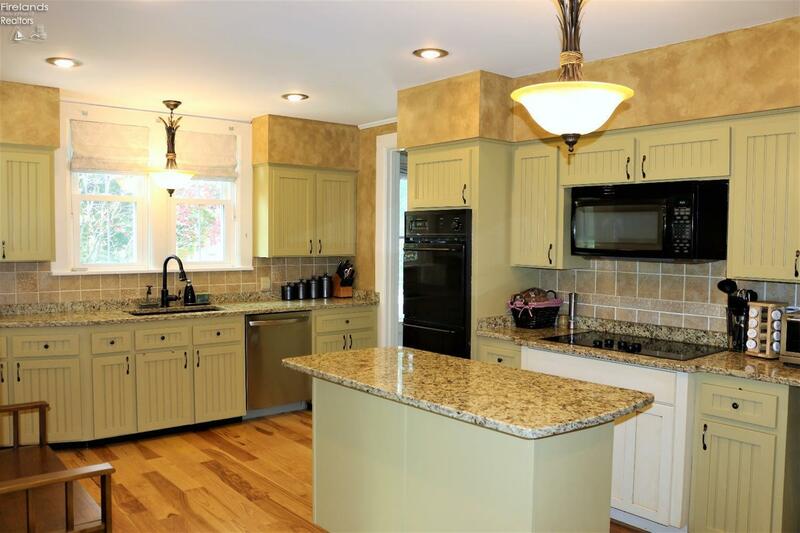 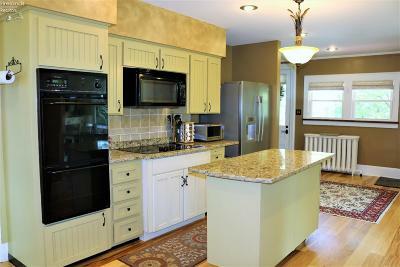 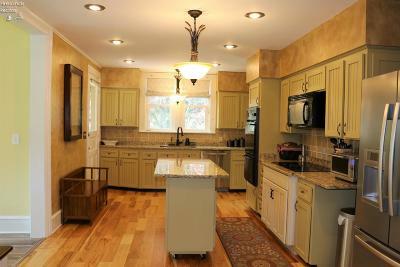 The kitchen is modern with granite counters, updated appliances and new cabinet doors and hardware. 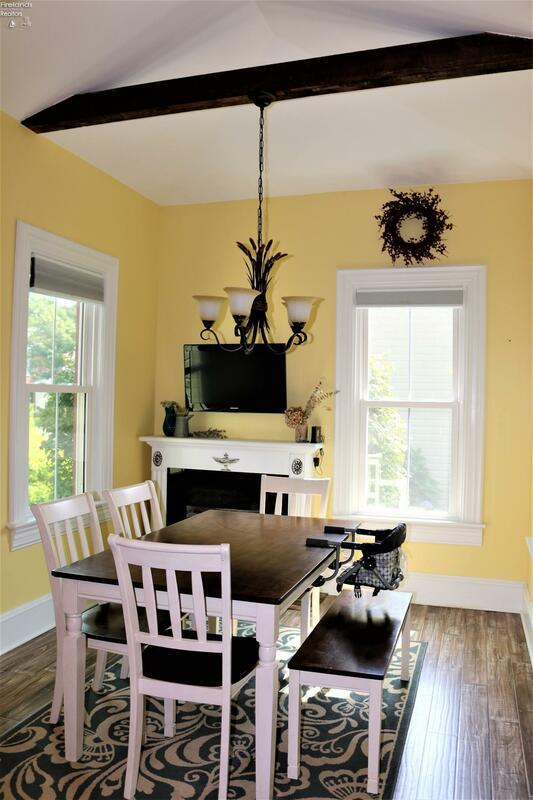 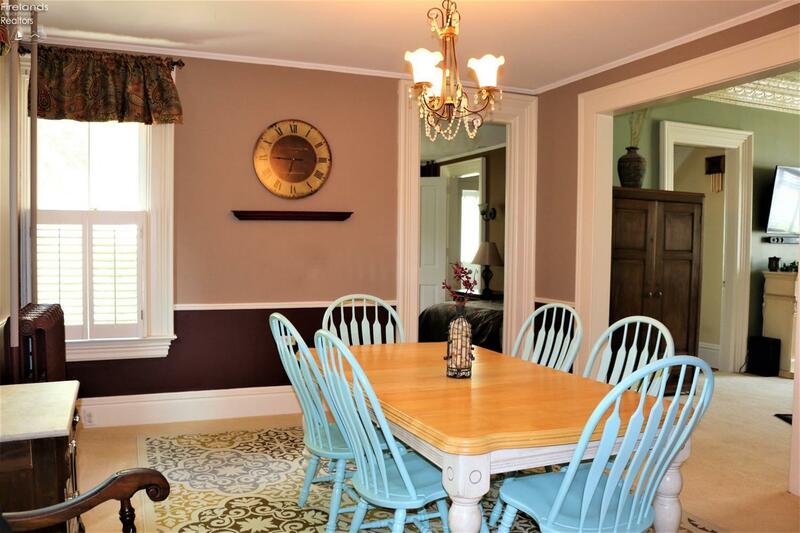 You have an inviting breakfast nook off kitchen or an elegant formal dining room to enjoy your meals. 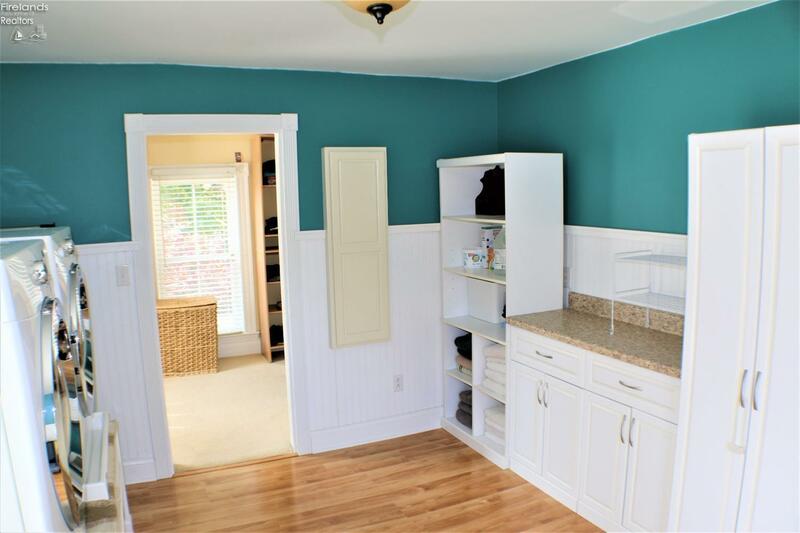 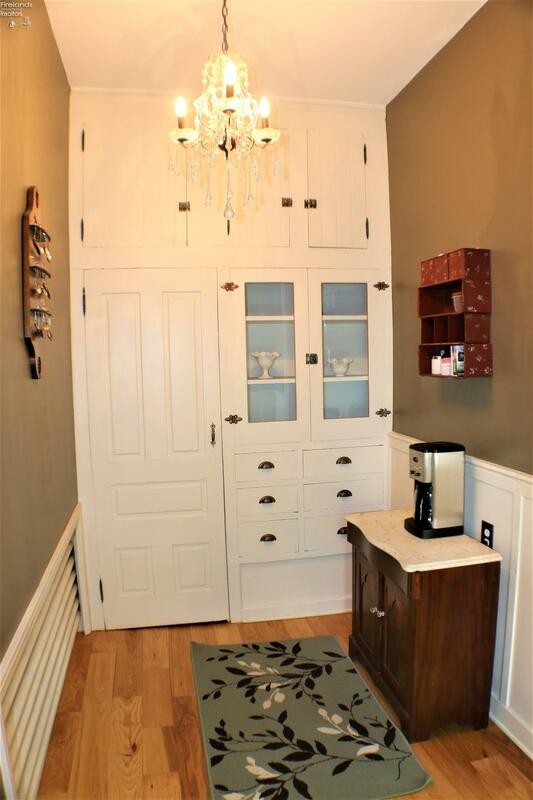 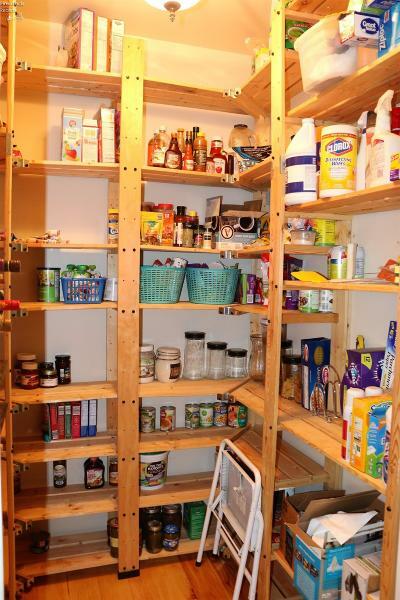 Large pantry in kitchen and then a true to character butler's pantry. 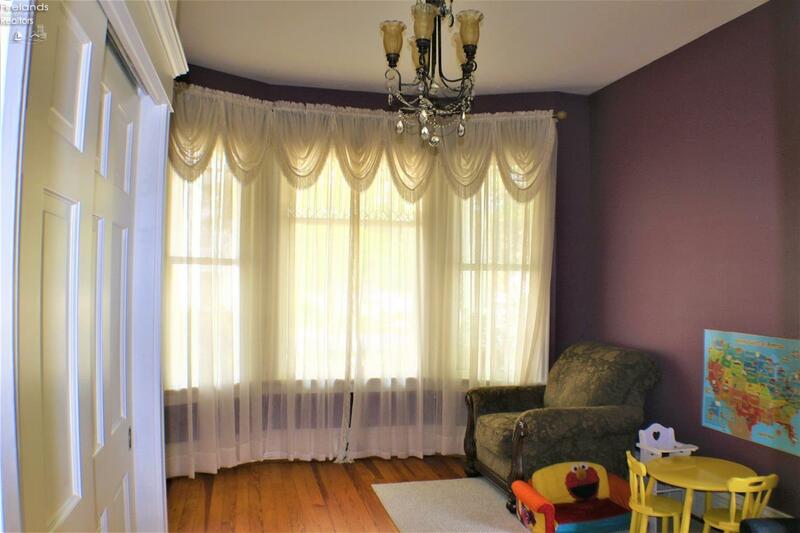 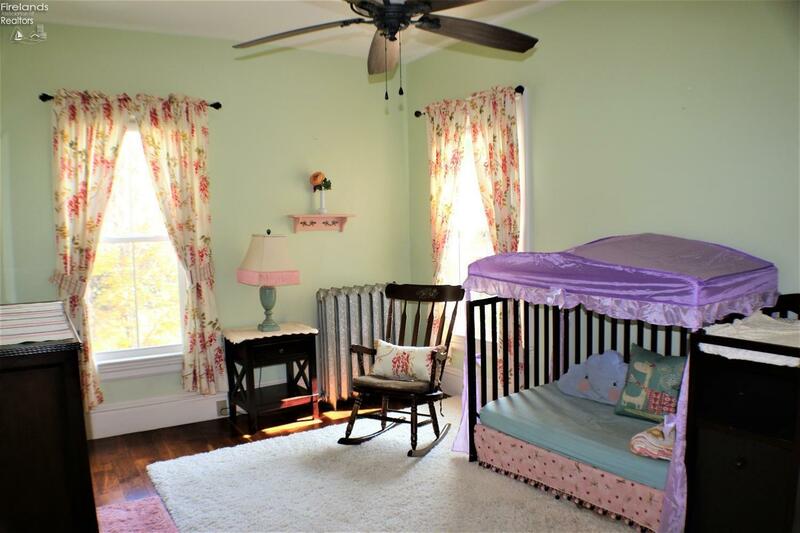 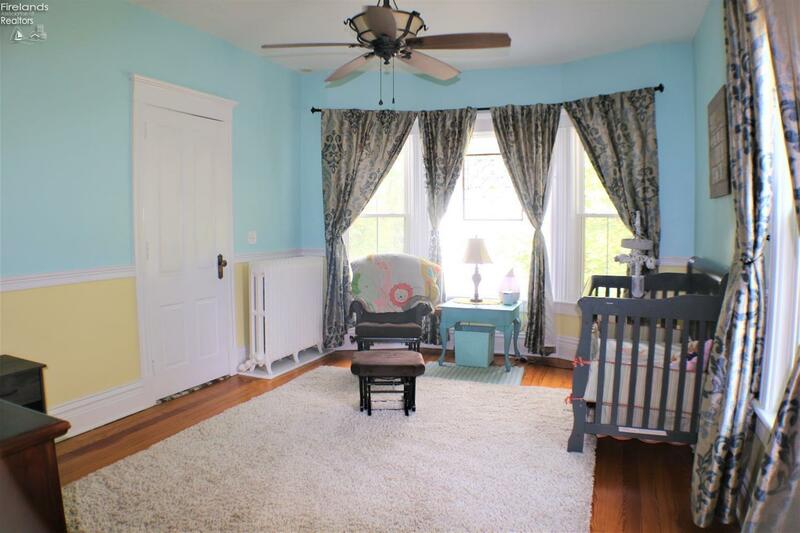 Main floor also has a family room that is currently used as an office and a 5th bedroom that currently is used as a play room. 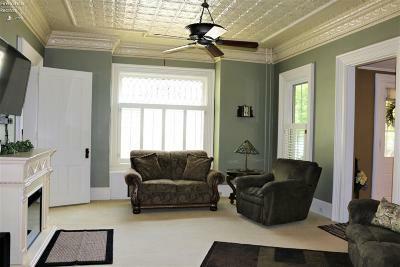 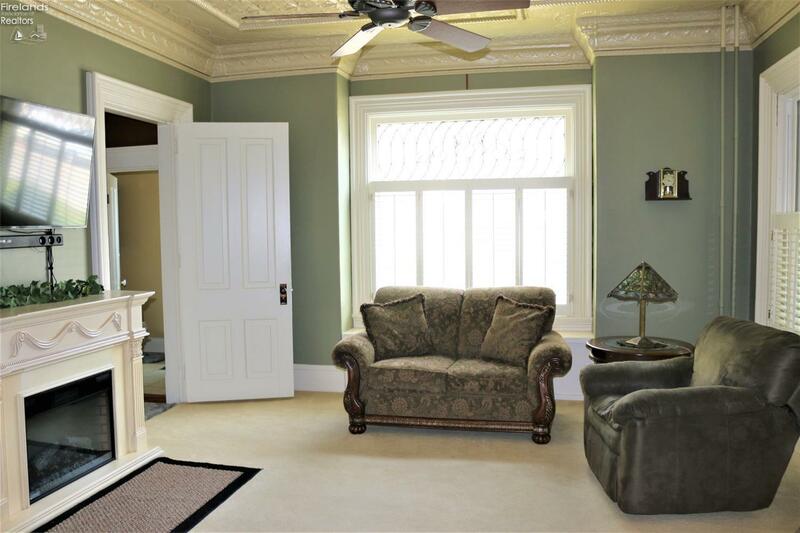 Upstairs offers 4 bedrooms and 2 full baths. 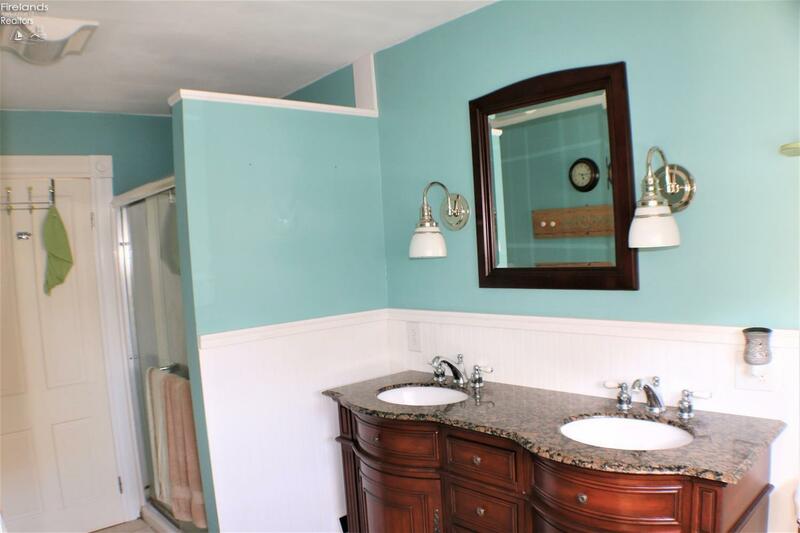 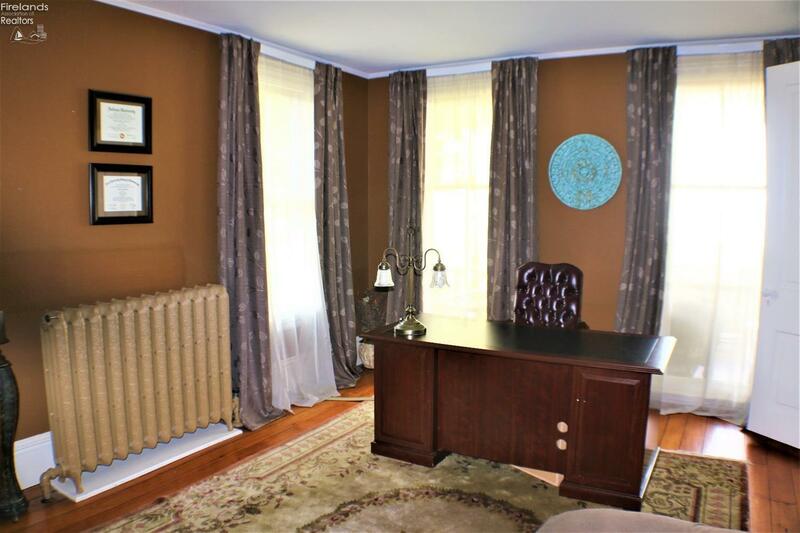 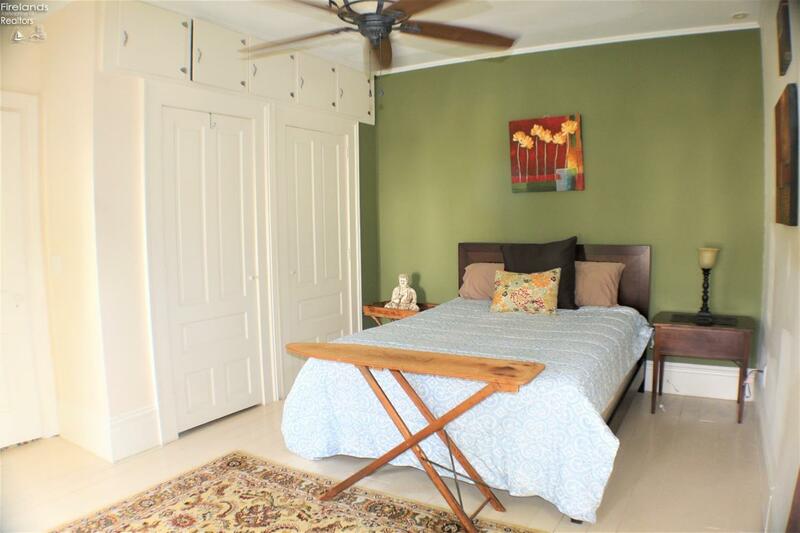 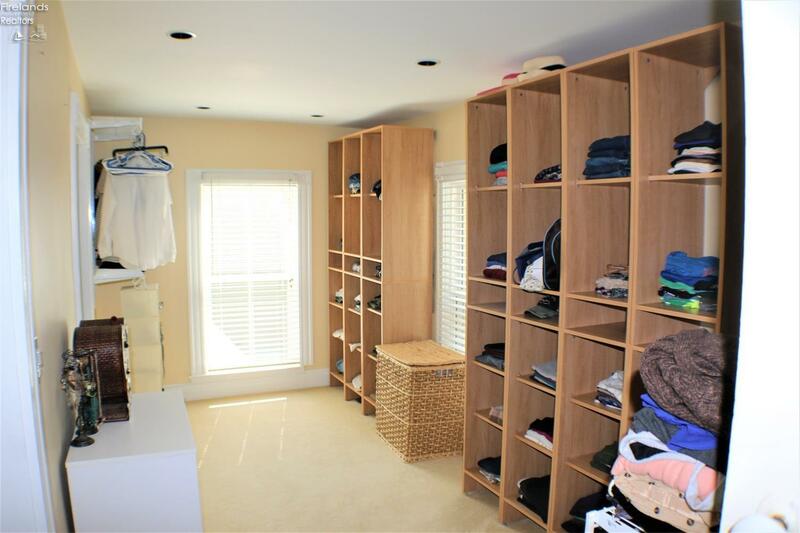 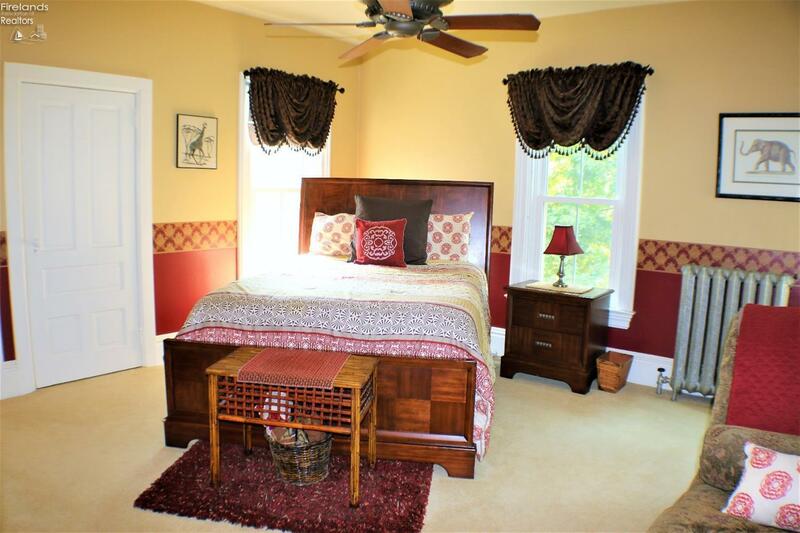 The master suite has a private bath, large walk-in closet and for convenience a laundry room. 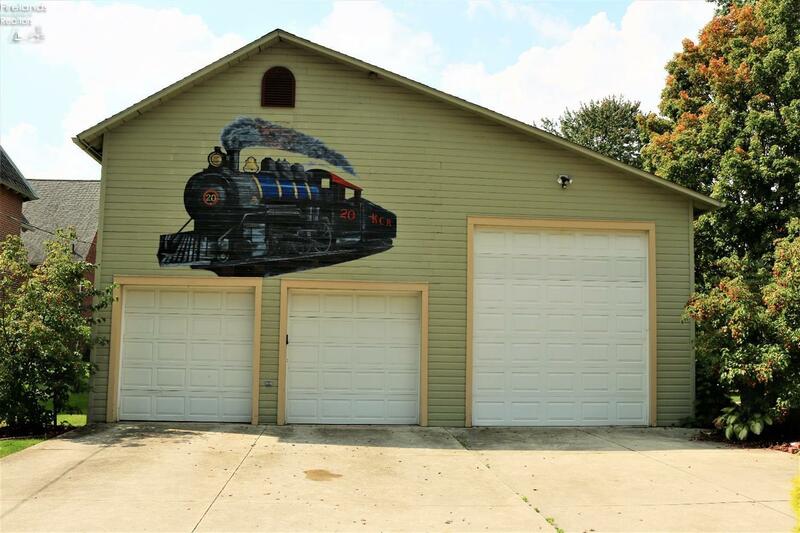 Need car/boat storage? The 3 car garage/carriage home will fit many needs. 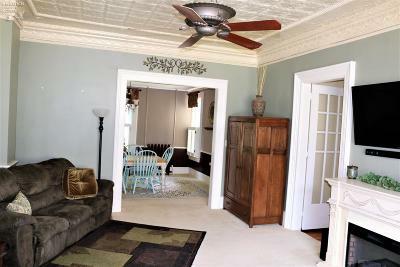 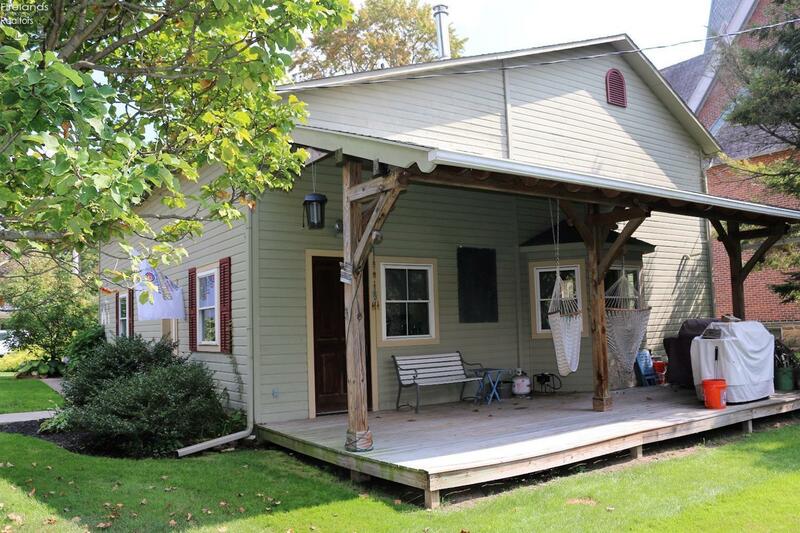 With a large man cave upstairs, half bath, den with wood stove, separate high efficiency HVAC system and workshop space you will be able to cater to your hobbies. Did I mention curb appeal? 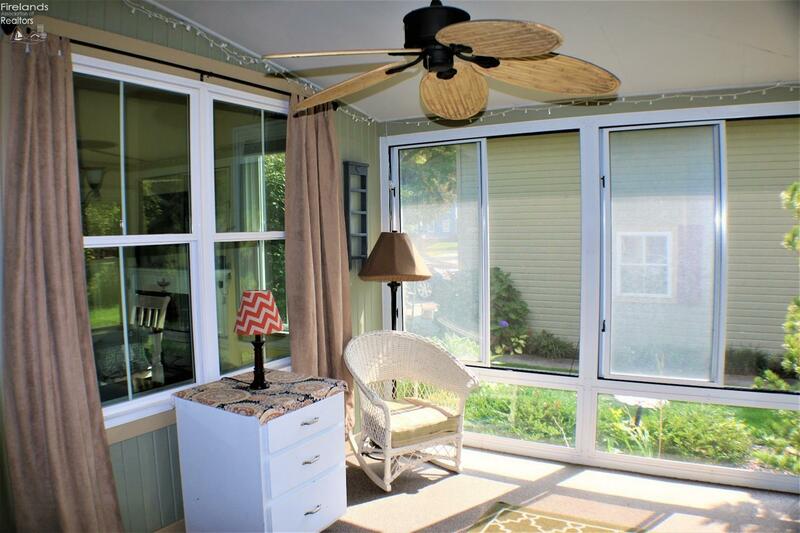 From the expansive front porch, to the side porch and then the enclosed back porch off of the kitchen you will be pleased. 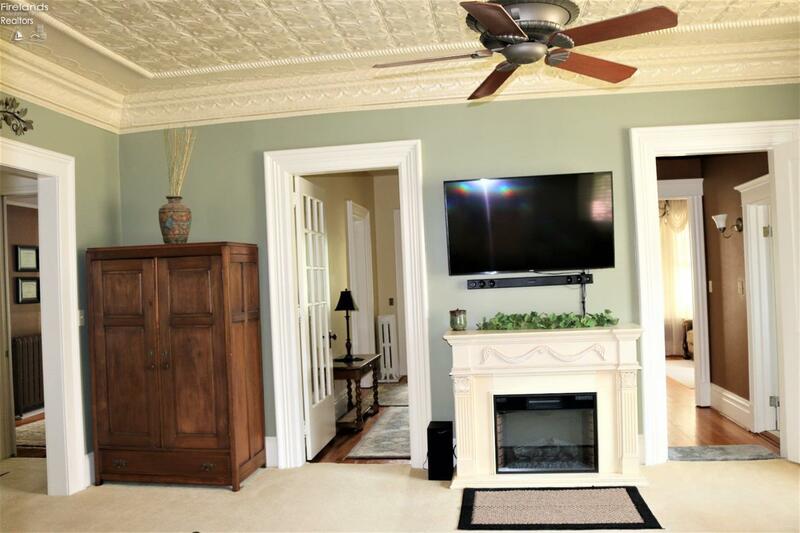 Be steps from the Milan Square and enjoy this quaint town.